Replace your worn or damaged Rotors with this complete Set. 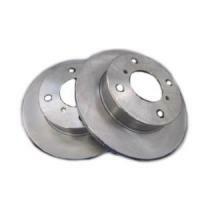 Included front Left/Right Rotors. Fits DB41T, DB71T, DB51T, DA71T, DB71V Series Trucks and Vans.